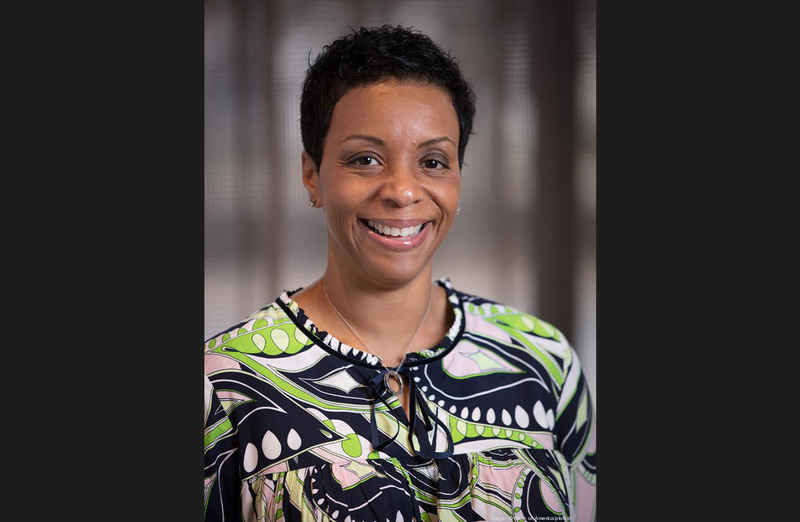 The Greater Charlotte Apartment Association has named UNC Charlotte alumna Kim S. Graham as its new executive director. Graham earned a Master of Public Administration degree from UNC Charlotte and a Bachelor of Arts degree in English from Johnson C. Smith University. The Gerald G. Fox MPA Program is housed in the College of Liberal Arts & Sciences. She most recently served as senior vice president of outreach and fund development with The Housing Partnership, a Charlotte-based housing nonprofit corporation. She will assume her new position on December 1, replacing Ken Szymanski, who will retire at the end of 2018 concluding a 32-year tenure as GCAA’s executive director. “I’m honored to have been selected by the board to lead this dynamic organization. I look forward to building on the foundation created by Ken, the professional staff, engaged board and members at the Greater Charlotte Apartment Association,” Graham said. Graham has served on numerous boards including the NC Business and Education Technology Alliance, Johnson C. Smith University Trustees, Right Moves for Youth, City of Charlotte Neighborhood Matching Grants Program, Arts & Science Council Basic Operating Grants Panel and the Second Calvary Center for Community Development.